ipulses | Connecting people on marketing,social media,innovation,enchantment,sports. ipulses Connecting people on marketing,social media,innovation,enchantment,sports. But there are ways to stay connected while you’re traveling without freaking out about the cost. Taking advantage of some new features in iOS 7 and following a few savvy data-roaming strategies can ensure that at least that aspect of your trip is worry-free. Turn off Roaming and you’ll use no data at all. Weekend Update is a weekly dose of All Things Apple. 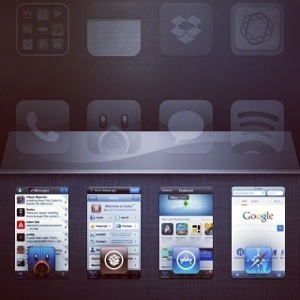 We curate the best Apple related articles that have been published throughout the week. These include news pieces, guides, editorials and even reviews. Here is this weeks curation of Apple related articles, by us and others that you cannot afford to miss. It’s just over three weeks until the rumored Sept. 10 introduction of the iPhone 5S, and the rumors are coming hot and heavy. 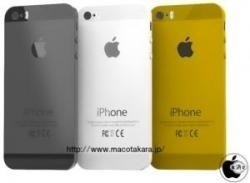 The latest rumors, reported in an article on CNET, say the new phone may also come in a gold or champagne color. 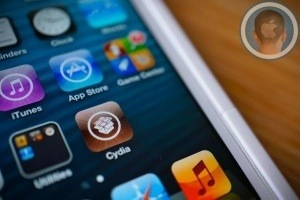 Plus, it may follow the precedent of the iPad 4 and offer an option of 128GB of storage. Also, this new baby is rumored to be even faster, thanks to a new A7 chip. A post on AppleInsider suggests this new chip will boost performance by 20 percent and that it may use a 64-bit architecture. In addition to memory and performance, the camera is also expected to get an upgrade. According to the CNET article, it will likely still be 8 megapixels but will come with a larger f/2.0 aperture. Also, there have been multiple rumors that the new phone will have a dual LED flash. As I understand it, a dual LED flash emits twice as much light, meaning you can illuminate subjects that are farther away. It’s also better for low-light situations. The larger aperture also is good for low light situations because it lets in more light, allowing for a faster shutter speed. As you can see, many of the features are “under the hood.” Overall, the form factor should be pretty much identical to the current iPhone. This follows Apple’s typical pattern of changing the phone outwardly every two years and making performance upgrades in the alternate years. 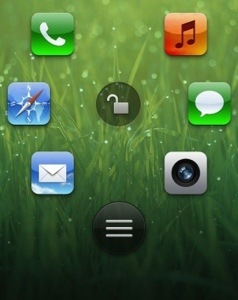 It will be fun to see what Apple introduces, and whether these rumors hold true. And if Apple does indeed also introduce a low-cost iPhone 5C, that will certainly generate a lot of interest. 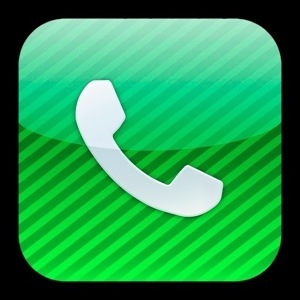 MacObserver this week posted an absolutely awesome tip detailing how to auto-dial phone numbers with extensions into your iPhone address book. 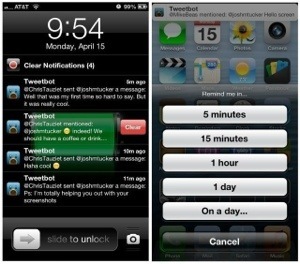 Forget having to remember someone’s extension number, or trying to keep it handy and accessible with a note, iOS 6 takes care of all the dirty work for you. To get started, go to the contact info of someone with an extension or create an entirely new contact. Hit the “Edit” button in order to make changes to the contact’s information page. 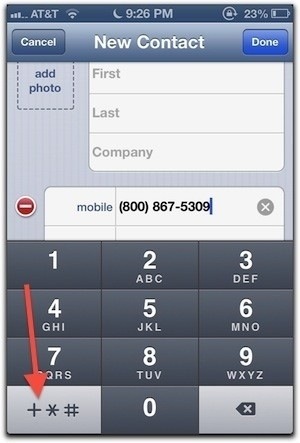 When you attempt to edit a contact’s phone number, you’ll be presented with the following screen. If you tap the lower-left button with all of the special characters, you’ll notice that options for “pause” and “wait” will appear where the “4” and “6” used to reside. You can add as many pauses as you like, and then you’ll type in the extension at the end. So if you know, for example, that a certain business makes you wait six seconds before you can punch in someone’s extension number, just insert three pauses as I’ve done above, and your iPhone will dial the extension for you after that amount of time. It gets even better because the “wait” key will allow you to pre-program in a number of extensions, thereby saving you from having to wait and traverse through a frustrating tree of automatic menus. This is one of the more interesting iOS 6 tips I’ve seen in a while and MacObserver has a lot more instructive photos if you’d like to put this tip into practice. The Apple Design Awards, presented annually at WWDC, acknowledge and recognize the apps that provide a compelling and well-crafted user experience for the customer. The awards, for both Mac and iOS apps, set new standards in the App Store in terms of UI design, OS-level system integration, functionality and performance. Apple has announced this year’s winners. Finish – A task-manager that uses gestures to streamline tasks. Mosaic.io – An app to connect two or more iOS devices around a single image. Yahoo! Weather – A simple, uncluttered weather app with a beautiful UI. Evernote 5 – Mac app for the popular note-taking and archiving service. SkyGamblers – A WWII arcade-style combat game. Badland – An atmospheric action adventure platform taking place in a forest. Coda 2 – A modern and innovative editor for web code. Ridiculous Fishing – A never-ending arcade world about fishing. WWF Together – an iPad app that allows you to experience the world’s most amazing animals and their stories. Letterpress – A word game that is simple, yet high addictive. Procreate – A complete art studio that is packed with features for the iPad. Millions of dollars are being raised in the wake of the deadly Oklahoma tornado. 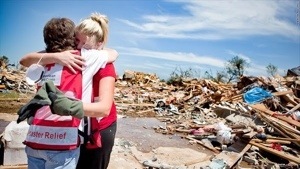 The Red Cross has received more than $15 million in donations and pledges so far for the town of Moore, which was struck by a tornado Monday that killed 24, injured more than 300 and destroyed thousands of homes. With the money raised, the organization has opened 10 emergency aid stations, provided shelters for victims, served more than 16,000 meals and snacks and given out more than 3,000 relief items like shovels, toiletries and trash bags. The Salvation Army has raised another $4.3 million, and donations made to individual victims or nonprofits via crowdfunding websites now exceed $1 million. Other aid organizations, including AmeriCares and Feeding America are also collecting donations for victims. Plug in to Your AWESOME!! !